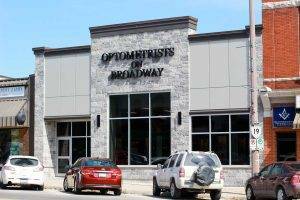 The office of Optometrists on Broadway has been serving Tillsonburg and the surrounding region including Dehli and Courtland for more than 60 years. Our office is conveniently located on Broadway St. in the Downtown Area of Tillsonburg, across from the Tillsonburg Town Centre Mall. Our team of optometrists and eye care staff are here to care for all of your vision needs. 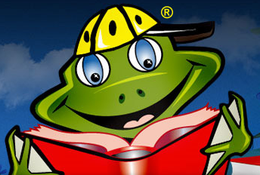 We handle everything from adult and children's eye exams and hard-to-fit contact lenses, to eye emergencies, treatment of eye diseases and co-management of eye surgery such as LASIK and cataract surgery. 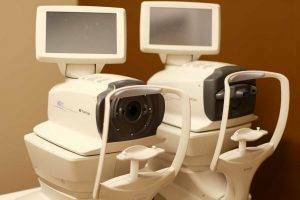 Find out who is covered by OHIP for their eye examinations.